Easter is almost upon us but there's still plenty of time to nip into your nearest Clintons store and grab some goodies for the little ones. You'll be glad to hear these don't include chocolates so hopefully no hyperness but maybe some good old excitement instead. Clintons kindly send me a little selection of their Easter treats to review for them. Clintons is the largest specialist retailer of quality greetings cards, gifts and related products in the UK. Founded in 1968, Clintons now has over 650 stores nationwide with two million shoppers through its doors each week. One of the best things about Easter has to be doing an egg hunt with your child. They love it, and what's not to like about a treasure hunt which is basically what it is. My son took part in one at his playgroup and although he didn't quite grasp what was going on it was good to hear all the kids had a great time and it keep them busy for a good hour or so. Now to partake in this egg hunt your bundle of joy will need a basket of some sort and Clintons sell really cute plain wicker basket for only £1.99 and these will obviously last for years to come. They're pretty big so you can fit a lot of loot in their and if you want to make it unique you can always personalise it with a littlw bow or some ribbon. 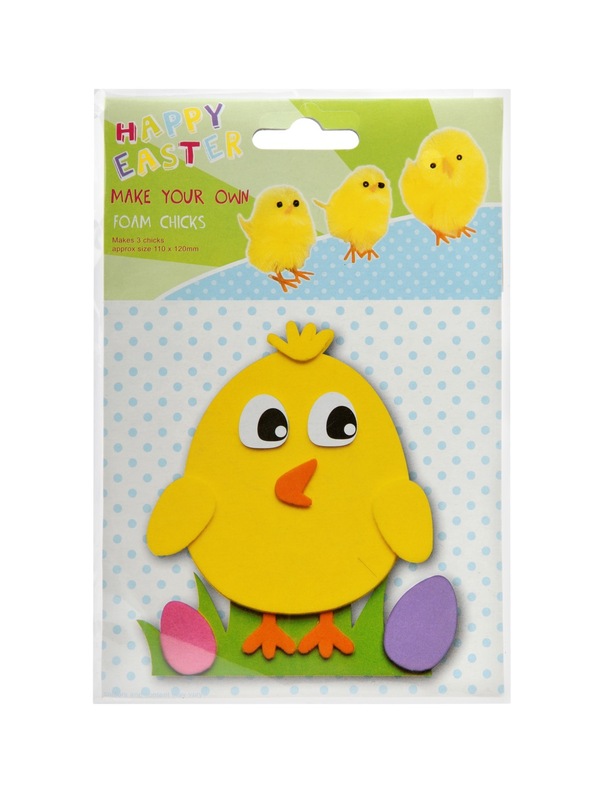 Now Easter wouldn't be complete without crafting and you can make your own foam chicks with Clintons packs. Each pack makes 3 decent sized foam chicks and comes with everything you need, even the glue which is fab. I hate craft packs of do it yourself stuff that doesn't include the glue! These foam chicks were very easy to make and come with simple photographic instructions to help. 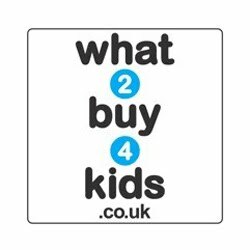 They're suitable for children aged 3+ which is understandable as my son is only 2 and is more interested in eating the glue than using it to stick stuff down. These packs cost a mear £1.99 and Clintons have a 3 for 2 offer on at the moment with the cheapest item free, brilliant. Staying along the lines of the chick theme, Clintons have some sweet mini chicks with 8 in each pack. These are perfect for decorating the Easter lunch table or even an Easter hat if you're planning on making any. 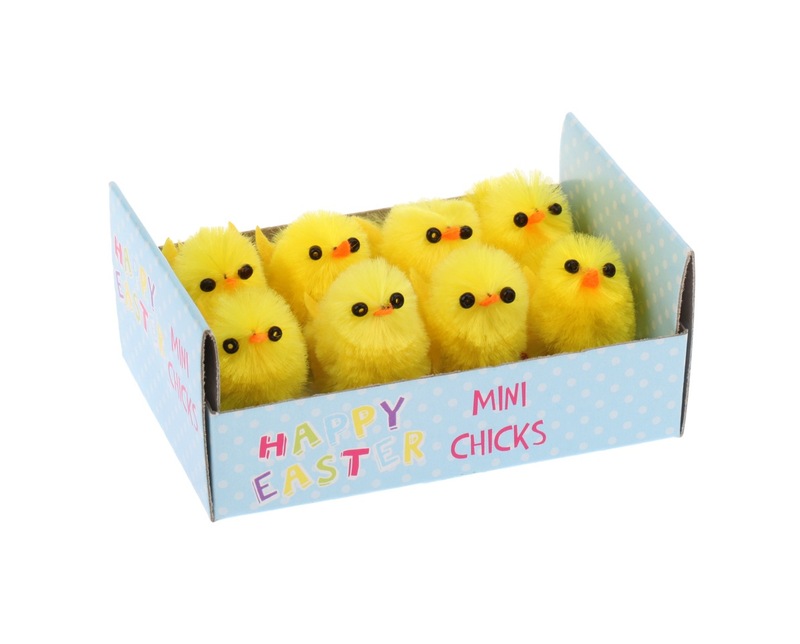 I remember buying these chicks as a child, they didn't do anything but I loved collecting them and arranging them into nests. These retail for £1.49 and are included in the 3 for 2 offer as well. So there you have it, some inexpensive great Easter products from Clintons. All very good, pricing is fair and the special offer is even better. Please visit www.clintoncards.co.uk for more products and information. You can also see what Clintons get up to on Facebook and Twitter so why not pop over and say hello! Remember to tell them The Breastest News sent you. 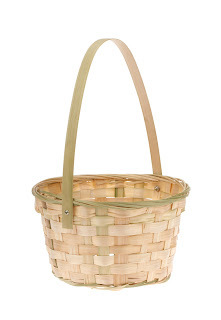 0 comments on "Review: Easter Goodies from Clintons"